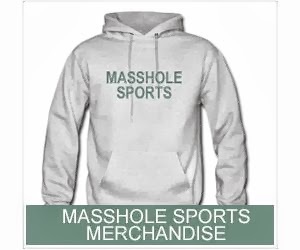 Masshole Sports: The NFL Season Began Last Night In Denver. Stay Classy, Broncos Fans. The NFL Season Began Last Night In Denver. Stay Classy, Broncos Fans. For the record, Wes Welker had 9 receptions for 67 yards and two touchdowns in a 49-27 blowout of the Ravens. I friggin hate the Broncos more now than I ever have. Ever.